MOTIVATED SELLER!!! Bring us an offer!!! LOCATION! LOCATION! LOCATION! 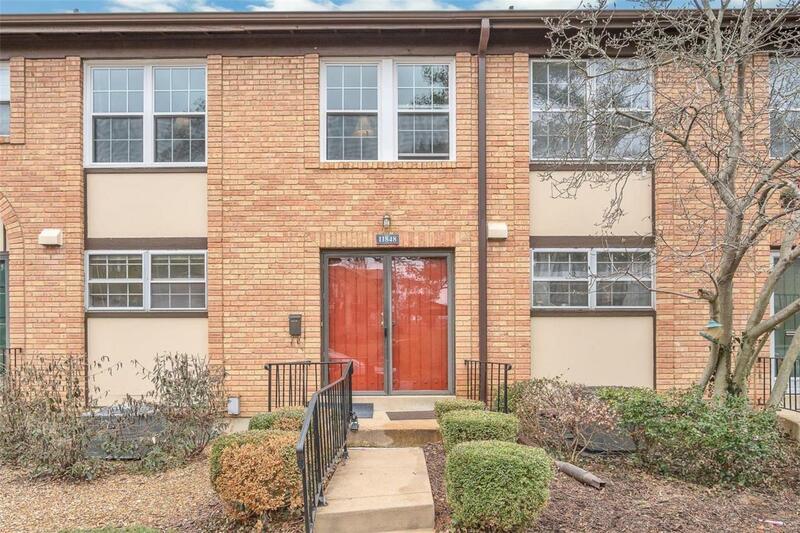 Looking for move-in ready townhome in the Parkway School District? This is it! 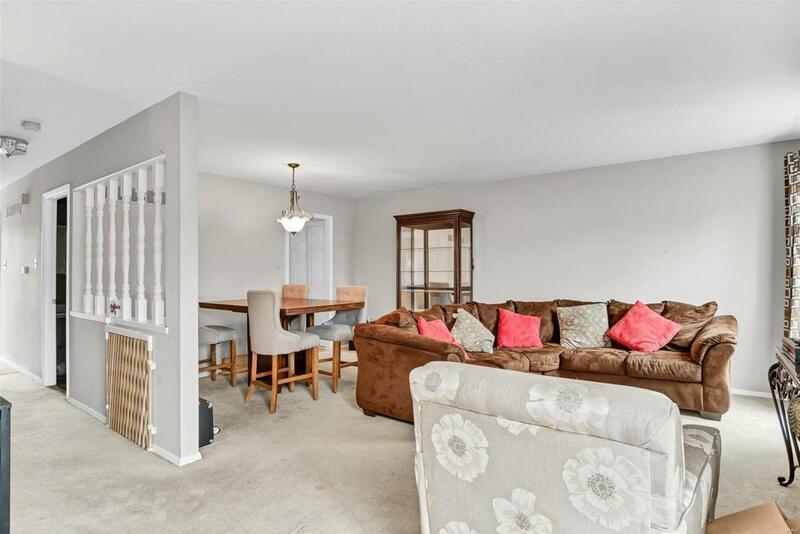 Step in to this cozy 3 bed, 2 1/2 bath home that has so much to offer including fresh neutral paint, new kitchen countertops, some laminate flooring, 6-panel doors, updated lighting and sophisticated master bath with modern vanity and stylish 12 x 24 ceramic tile. The main floor living space offers a desirable open flow enhanced by plenty of natural sunlight. 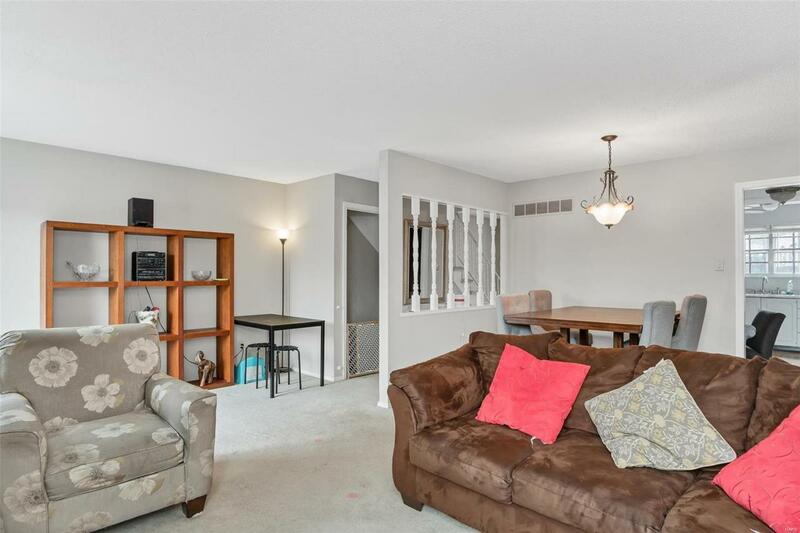 The upper level boasts 3 spacious bedrooms and 2 full baths. Let's not forget about the water heater and circuit panel in '15, furnace and windows in '16, A/C in '17 and the 2 car garage for your convenience. An added bonus, owners have access to the community pool, tennis court and playground for the kids! What are you waiting for? Come see it and make it yours! 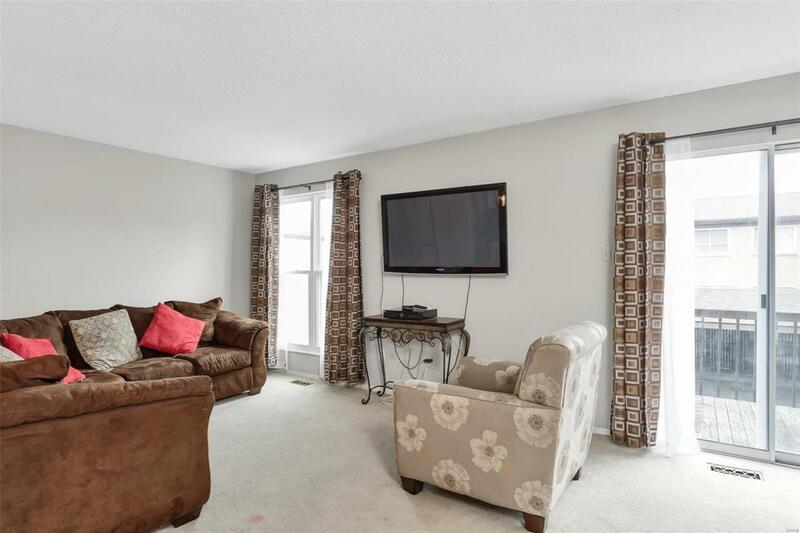 Close to shopping, dining, major highways and Award-winning Parkway Schools.